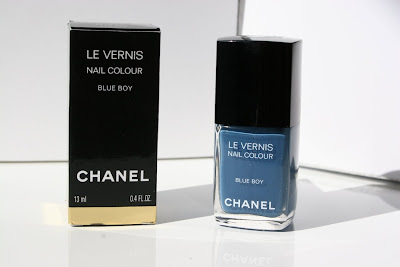 What are your favourite summer nail polishes? 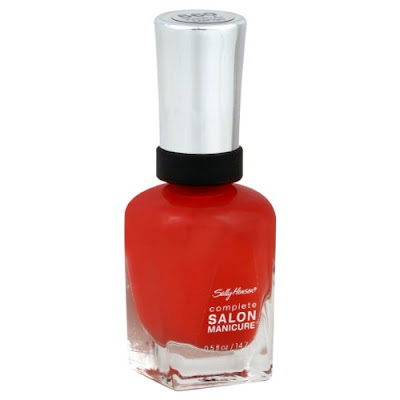 We have tried quite a few this season, and picked up the top five, based on their colours, ease of application, the brush, durability (the latter is exceptional with Sally Hansen's products - thank you Natalochka and Pasha), and overall polish. 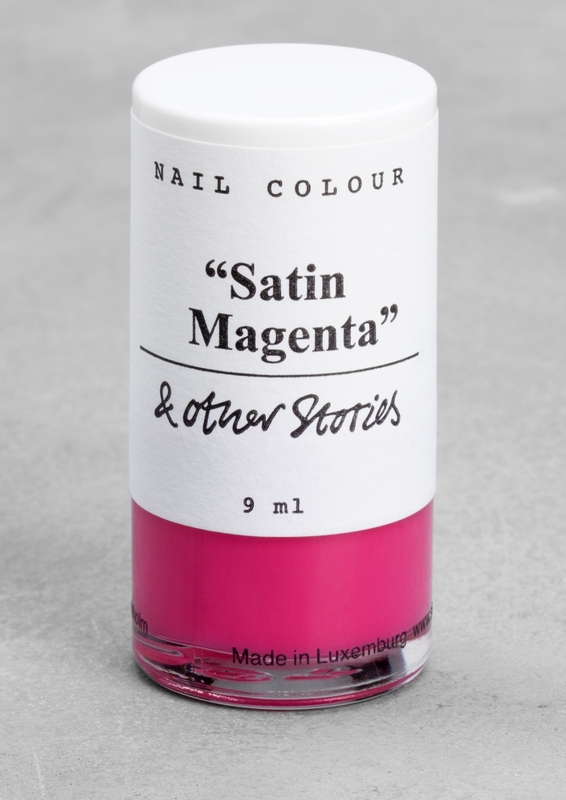 Depending on the mood and the occasion, we are either going for lovely pastels like our favourite Sally Hansen's Shell We Dance and OPI Makes Men Blush, or bright and zesty berries and corals: & Other Stories Satin Magenta and Sally Hansen's Kook-A-Mango which works so well with a bit of a tan. And if we are in a mood for something darker, our first choice is a chic and sophisticated Chanel's Blue Boy. What are your recommendations for the summer season? Have a fantastic weekend!